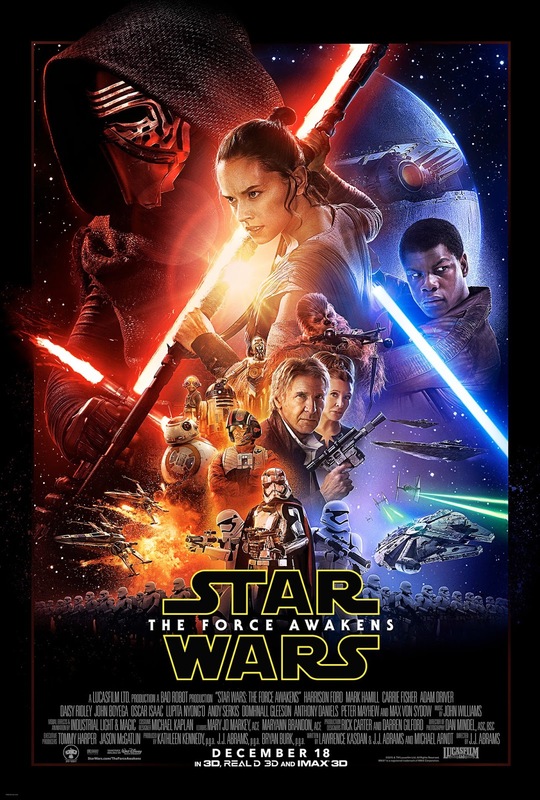 WillingToBeLucky.net: 'Star Wars: The Force Awakens' poster revealed! Tix go on sale tomorrow! 'Star Wars: The Force Awakens' poster revealed! Tix go on sale tomorrow! So, like every other nerd I know, I was anxiously awaiting confirmation of The Force Awakens ticket sales, poster reveal and final trailer! And we received it at exactly noon EST today! Here is the glorious poster! So many details! I'm especially loving Han and Leia, side by side, because, of course, they're my OTP. Tickets will be on sale Monday. Will you be buying any? Many? And for a single screening or the marathon? I WANT IT ALL! Plus, the exclusives!